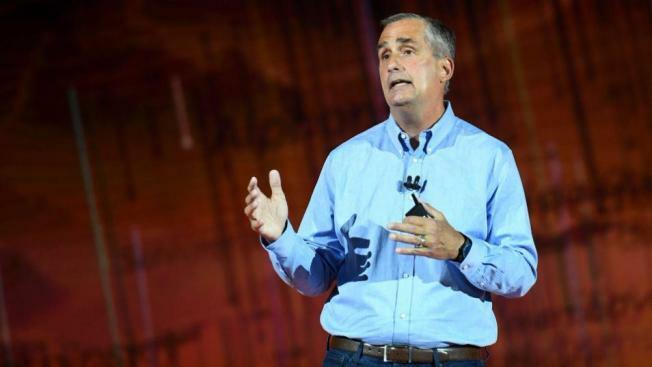 Intel CEO Brian Krzanich is resigning after the company learned of a consensual relationship that he had with an employee. Intel said Thursday that the relationship was in violation of the company's non-fraternization policy, which applies to all managers. The company did not give more details on what happened and a representative did not immediately return a message for comment on Thursday. Years before (hash)MeToo, the CEO of Hewlett-Packard Co., Mark Hurd, was ousted following accusations of sexual harassment by a female contract worker. Hurd settled with the woman in 2010. The male-dominated tech industry has also been a hotbed for allegations of harassment and discrimination, and in some ways foreshadowed (hash)MeToo as female employees began speaking out. In February 2017, former Uber engineer Susan Fowler wrote an explosive, detailed blog post about the culture of systemic harassment and abuse that she experienced at the ride-hailing company. It wasn't until the fall that (hash)MeToo began taking off.